Hotels near Alamo. Prices & Easy Booking‎! 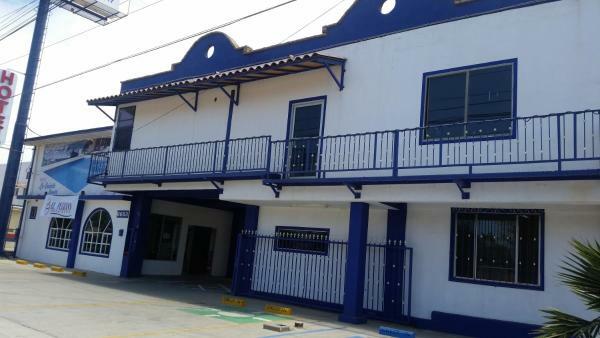 Featuring free Wi-Fi, Hotel Bambu is located in Ensenada. Boasting a 24-hour front desk, this property also provides guests with a terrace. 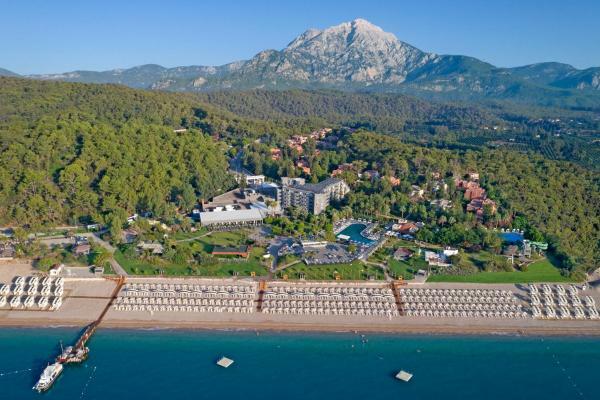 The accommodation offers a concierge service and dry cleaning services for guests. 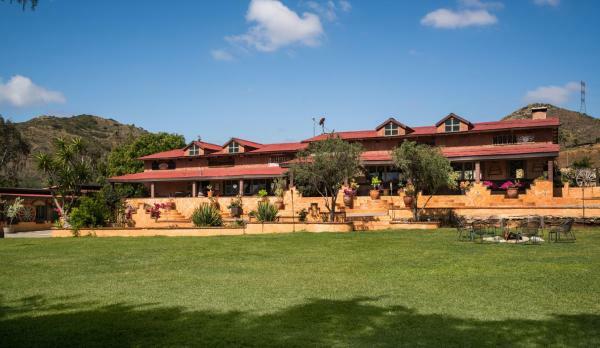 Set in Ensenada, Horsepower Ranch offers 3-star accommodation with an outdoor swimming pool and a garden. Among the various facilities of this property are a terrace, a shared lounge and a bar. La Quinta Bonita offers rooms in Ensenada. Boasting a 24-hour front desk, this property also provides guests with a seasonal outdoor pool. Guests can enjoy a selection of Mexican dishes in the on-site restaurant. 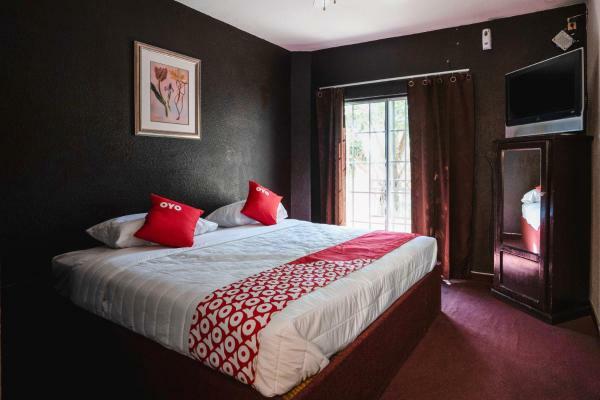 Coyote Cal's Beach Hostel is offering accommodation in San Isidro. Free Wi-Fi is available. Guests at the hostel can enjoy an American breakfast. Set in Ensenada, Rancho San Carlos offers accommodation with a terrace. The lodge offers a barbecue. Alamo is 46 km from Rancho San Carlos.